Hoow Cuutee. 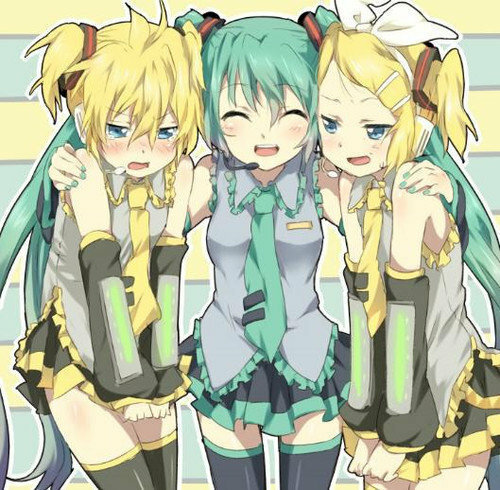 I think, Len is Mehr bautifull rather than Rin and Miku, ya!. Wallpaper and background images in the Rin und Len Kagamine club tagged: kagamine rin len vocaloid rin and len kagamine kagamine twin. I think, Len is Mehr bautifull rather than Rin and Miku, ya! jak Len sie mogłeś tak dać ?